Meet middle distance runner Sean Tobin who will share his journey throughout 2019 on Fast Running. After an athletic scholarship at the University of Mississippi, Sean Tobin returned home to Ireland in 2018. The Irish miler teamed up with the newly formed Dublin Track Club and concluded the year with a top 10 finish at the European Cross Country Championships. 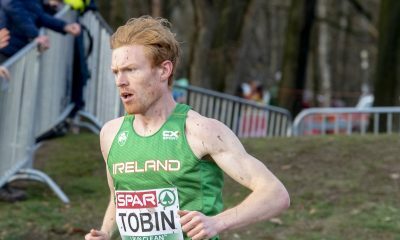 Tobin is a firm believer in the importance of the group, and along with his own personal goals in 2019, he hopes to help raise the standards at the Dublin-based training group. I have the goal of visiting 100 countries in my lifetime. Running has become a big part of my life which continues to challenge me. It also allows me to travel, meet people and help others. Spending time in the gym, but I am learning to enjoy it. It is usually pasta and mince. Post-race, I like to treat myself with some ice cream. 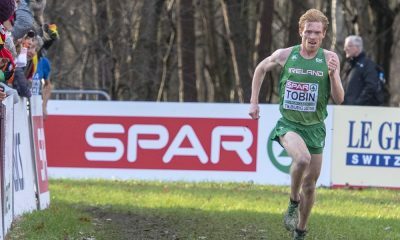 Sean Tobin features in the ‘Fast 10: class of 2019’ and over the course of the year will share his running journey. You can follow Sean on Twitter and Instagram, while further information about the ‘class of 2019’ can be found here.